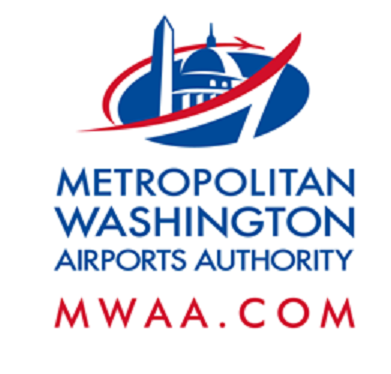 Overnight Detour on Eastbound Dulles Greenway Friday, Feb. 17, 10 p.m. - Saturday, Feb. 18, 8 a.m.
Friday, Feb. 17, 10 p.m. - Saturday, Feb. 18, 8 a.m.
On or about Friday, Feb. 17 at 10 p.m. through Saturday, Feb. 18 at 8 a.m. (OR Saturday, Feb. 18 through Sunday, February 19, alternate dates if necessary), the eastbound Dulles Greenway at mile marker 11.0 near the Old Ox Road overpass will be detoured to eastbound Old Ox Road (Route 606) while Dulles Corridor Metrorail Project crews construct a large concrete span and set concrete girders for the Silver Line aerial guideway over the eastbound lanes. Traffic to Dulles International Airport, the Dulles International Airport Access Highway and the eastbound Dulles Toll Road will follow eastbound Old Ox Road to southbound Route 28. On subsequent nights throughout the winter months, double left lane or double right lane closures will occur on the eastbound Dulles Greenway from 10 p.m. to 5 a.m., with intermittent 20 minute stoppages after midnight as needed.